I may or may not be able to get this game right away, but I will give you insight as to what to expect and get excited for in Bayonetta 2. I might not be able to get it for a couple of months, so I’ll let you know what happens. I hope that it works out because it looks like a lot of fun. I’ve never played the series before, so I’m highly anticipating all the action and drama. 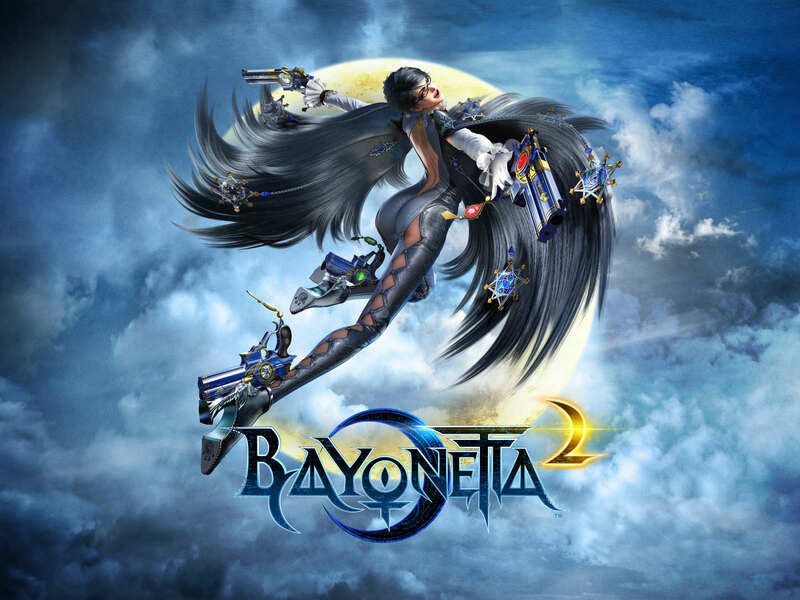 Bayonetta 2 (and 1) has been out for Japan, but not the rest of the world yet, since September 20th. So there is not a lot of reviews right now, but the couple scores I’ve seen are very high. Edge gave the package 10/10 while Famitsu gave it 38/40. GameInformer has given it a 9.0/10 saying it “tops the over-the-top”. The video game industry is gradually growing more and more respect that it deserves. Tease me if you want, but I’m proud to be a gamer – that may seem odd to hear, but it just means that I’m enjoying a wider range of art. Back when I was younger, I was bullied partly because people considered me to be a geek, a nerd, and so on; it used to be rare and frowned upon for a girl to play video games in my old neighborhood. Now, it is alright for everyone to join in the fun and to appreciate their value. Before the change, I’ve been amazed by what games have to offer. This sentiment is what led me to type up “The Art Of Video Games” and the other “Top Ten” series. In the “About Me” page, I mentioned how I have also done essays and projects about video games. There is just so much about them. This is a good read. Nice job, Mike Futter (GameInformer)! 🙂 That’s all for tonight, thanks for stopping by!